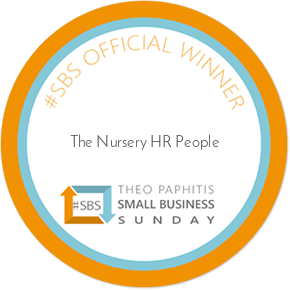 The Nursery HR People’s online HR solution meets the requirements of Ofsted regulations by applying fully compliant employment legislation to all documentation available through the system. Furthermore we guarantee that if you have been given 24 hours notice by Ofsted for an inspection and you are using our system, then you will be fully compliant in your legal obligations under the section of employing people. Ofsted will be able to access your employee’s employment contracts online through your own personalised and secure portal area.